Health and Beauty Girl : Week 4: My Health and Weight Loss Journey to Get Fit and Lose Weight! Week 4: My Health and Weight Loss Journey to Get Fit and Lose Weight! This is my week 4 update of my health and weight loss journey. Here is a link to last weeks if you'd like to check it out. I didn't even get a chance to do this post until today. It was a super busy week for me. I will say that level 3 was tougher. The exercises weren't as enjoyable as in the other 2 levels. I had some trouble with balance during week 3/level 3- and I usually have great balance. I will also say that I've come to realize that I don't enjoy doing the same workout every day. Although, if the DVD didn't break on me, I would have continued with the DVD for the 4 weeks, just to see what kind of results I would have gotten (even if I wasn't able to do the workout every single day). I have plenty of other DVD's that I can use and rotate through. I think I will enjoy it more when I change up what I am doing more often. After my J.M. 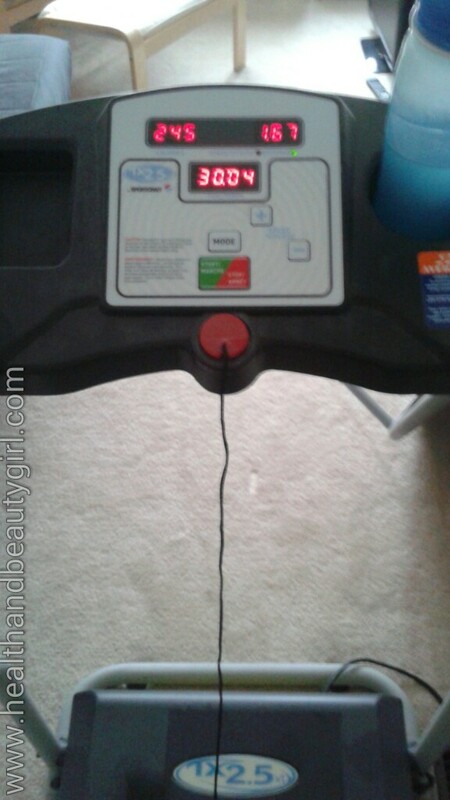 DVD bit the dust, I hit up my treadmill for a little workout. Day 5- No workout (Thanks to a "visitor") ugh. Day 6- No workout "
I did weigh in Friday morning. I hope this coming week will be better and I hope to see some results when I weigh in next Friday. Have you found any great at home workout DVD's? I would love to find a few new and enjoyable one's that work!